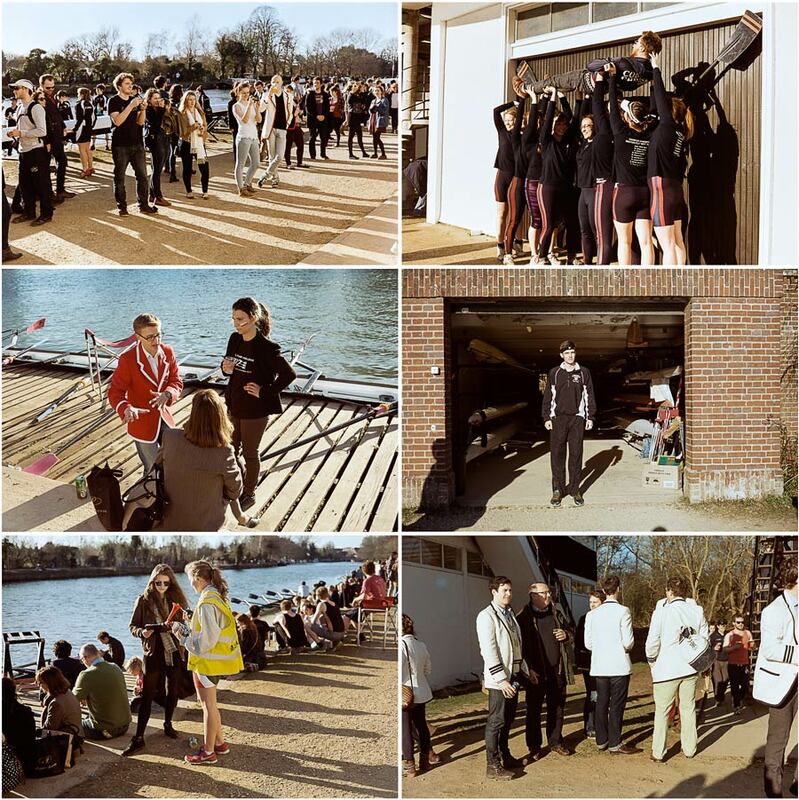 Some photography from the final day of Torpids 2015 in Oxford. 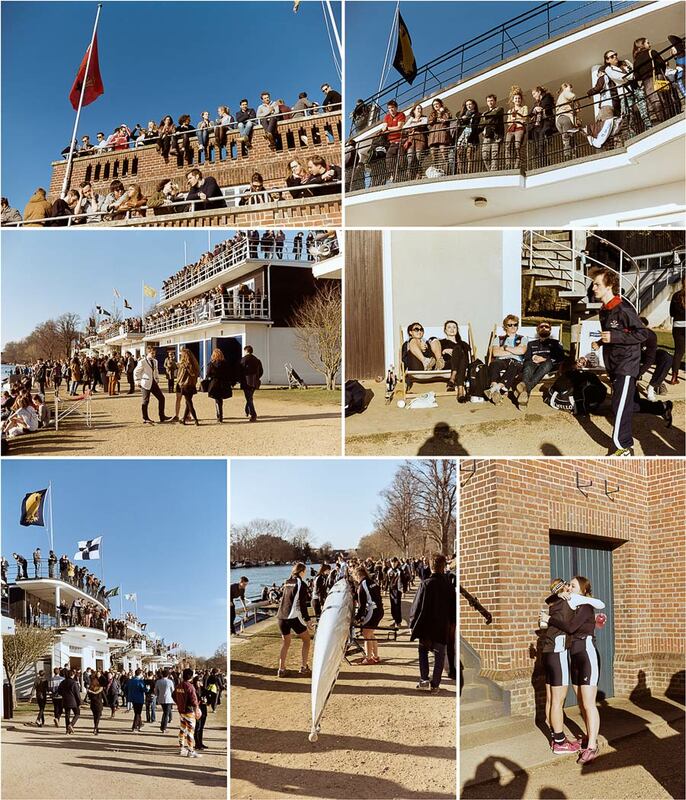 This year I only managed to make it to the final day but the weather was fantastic and there was a great turn out of spectators who came to enjoy some racing on the river. I used the sunny weather as a perfect opportunity to test out some special motion picture film I bought recently. This batch of film is surplus stock left over from the new Star Wars (Episode VII) movie that I purchased. It’s daylight balanced and has a film speed of ISO 50 so the sunny weather was perfect. I’m impressed with the lack of contrast in what was at times extremely contrasty light and the control of highlights is very nice too. With spring in the air and blossom starting to make an appearance I hope to be able to use more of this film through the spring and into summer. [Tech info:] Minolta Hi-Matic 7, Kodak Vision 3 50D motion picture film, ISO 50, developed with a Rollei Digibase C41 kit. Pakon scans.